Evaporative coolers, also commonly called swamp coolers, can be an efficient way to cool your residence. However, to keep them running right year after year, you need to make sure that you have regular maintenance performed. 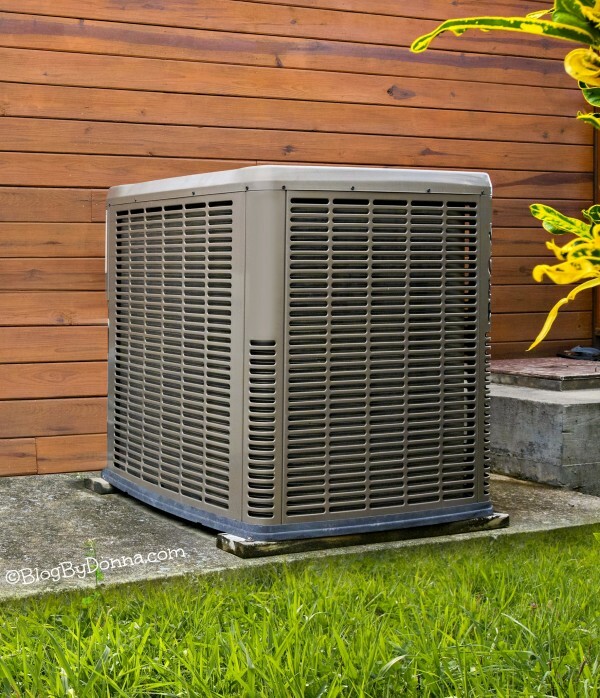 By taking a few simple steps and calling a professional HVAC technician when needed, your unit will provide a cool and comfortable environment for years to come. The principle behind swamp cooler operation involves some pretty simple science. Some sources trace the practice back to ancient Egypt — wind shafts on the roofs of buildings would catch the wind and pass it over water stored below ground before releasing it inside. While self-contained units are used nowadays to cool the air, the process has not changed much in over 4,000 years: air is passed over cooler water and then channeled indoors. In the case of modern evaporative coolers, outdoor air is passed over water-saturated pads before being released into the building. Meanwhile, windows should be opened slightly to allow warmer air to be shoved outside by the new, cooler air. Depending on the circumstances, the lower temperature air introduced into your home is usually between 15° and 40° Fahrenheit cooler than the inside air. Two major benefits include lower installation and operation costs as well as the flow of fresh outdoor air inside. Because of its use of both water and outside air, swamp coolers have a tendency to experience sediment and mineral build-up. According to the United States Department of Energy, regular draining and cleaning is a must to keep your unit operating at peak proficiency. Pads and filters, as well as the reservoir and pump, should be inspected once per month, especially in hotter weather when the machine runs more often. Pads must be replaced at least twice during the warmer weather seasons, and at least once a month if the unit is in continual use. In some cases, it is possible to clean components of the machine by yourself. For instance, a soap and water solution can be used on paper and synthetic cooling pads, but read the manufacturer’s instructions before attempting this on your own. Also, it’s important to clean the filters at the same time as the pads, or when you swap out the pads. Finally, for your own safety you must not forget to disconnect the cooler from its electrical source before you begin any maintenance. Although some maintenance can be done on your own, more complex swamp cooler maintenance should be performed by a technician. This includes major cleanings, as well as shutting it down for the season. An HVAC tech is trained to power it down, and in many cases can also turn on your furnace at the same time for the approaching fall and winter. By using an evaporative cooler, you’re employing a time-tested method with lower energy costs. However, you need to ensure that you have regular upkeep done so that your machine lasts a long time. Some cleaning and inspections are able to be undertaken on your own. However, when it comes to bigger jobs, it is best to call an experienced professional service.